Whether you are interested in QuickBooks Online and want an idea of how it works or you have an account and need help through the motions, we’re here to help! Here is another tutorial on adding new users, the different types of users and permissions, and inviting your accountant. 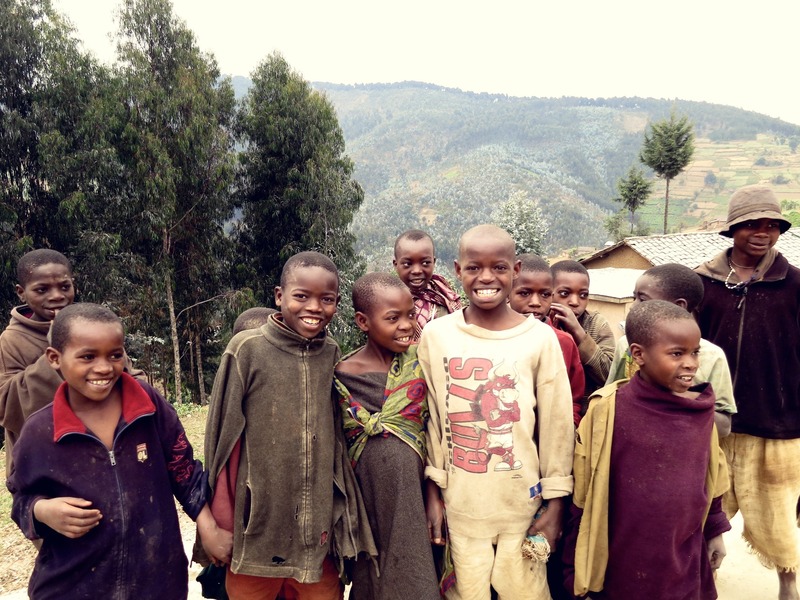 Note: the total number of users that you can add depends upon your subscription level. It will open a screen where you can click on “Manage Users” under “Your Company” tab. When you click on "Manage Users", it will show the list of existing users and the option to add new users. This page also allows you to Edit or Delete any existing users. Here you can also view activity logs for different users. 1. Regular or Custom user. You can specify for these users which areas within Quickbooks Online they can access. 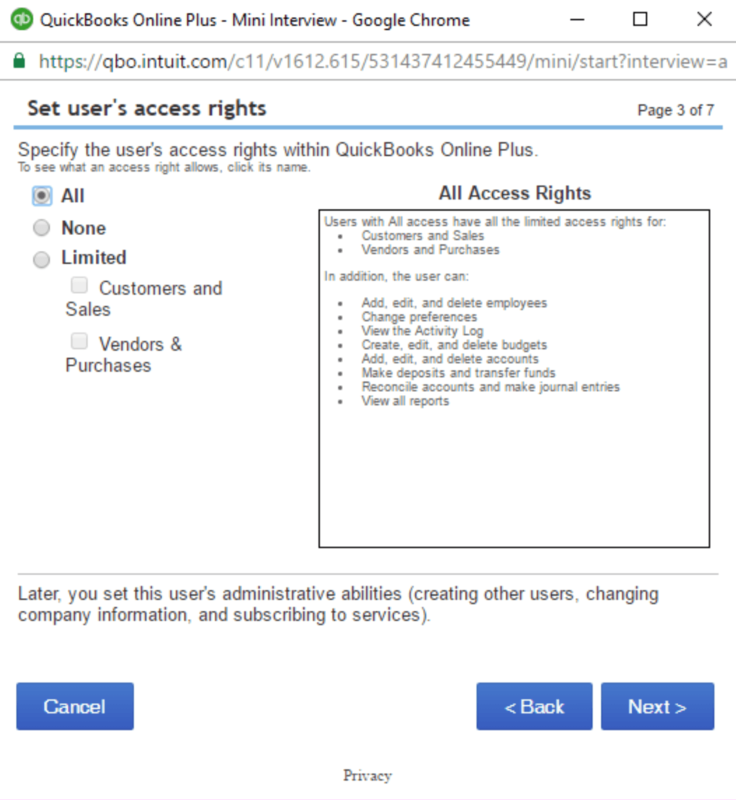 “Company Administrators” have all access rights within Quickbooks Online. 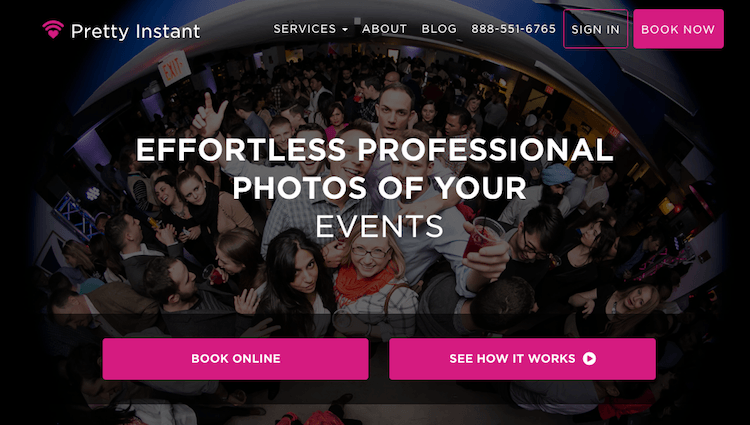 They also have all access rights for every other service your company subscribes to. 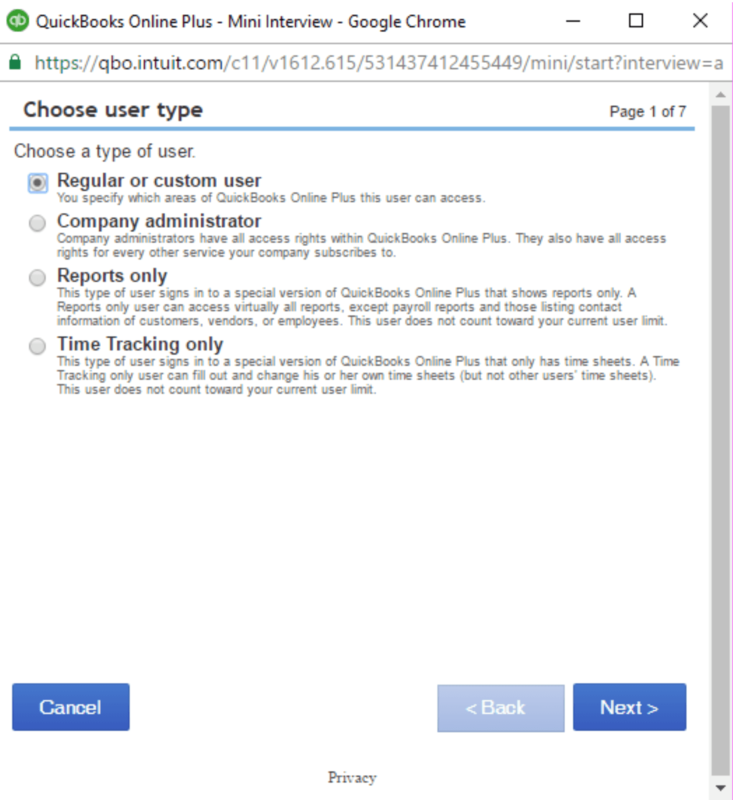 This type of user signs into a special version of Quickbooks Online and has access to reports only. But, this user doesn’t have access to Payroll reports. This user does not count toward your current limit of users as per subscriptions plan. 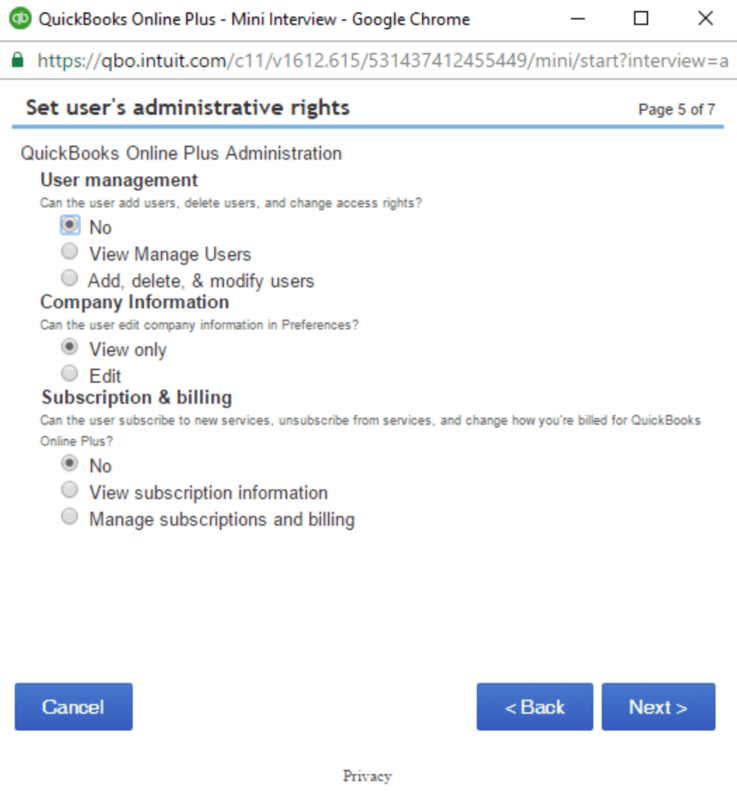 This type of user signs into a special version of Quickbooks Online Plus that only has time sheets. This user also does not count toward your current limit of users in your subscription plan. You can choose which type of user to add from the above options. Click on the type of user you want to add and click "Next". If you are adding a “Regular” or “Custom” user, it will take you to the next screen where you can set permissions. Set up the required permissions and click "Next". You can set up further permissions on that screen. Once all details are filled in, click on "Next" and "Finish". 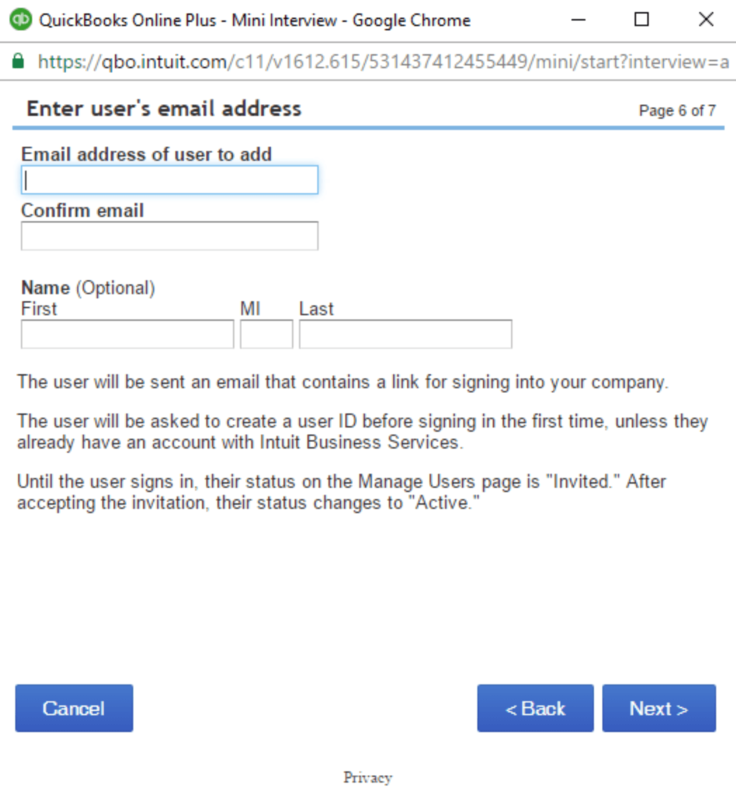 Users will be sent an email which contains the link for signing into your company account. 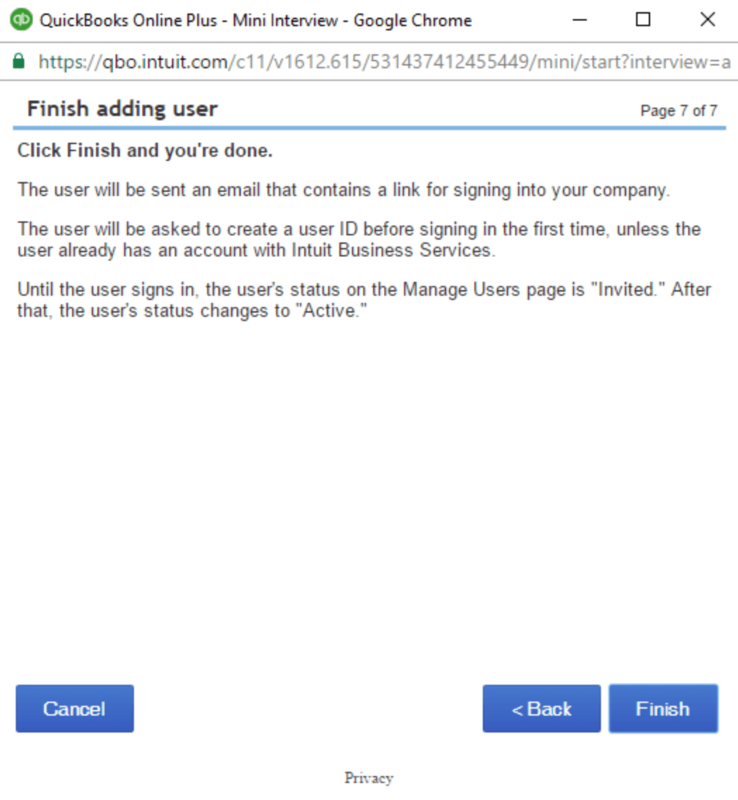 If the user doesn’t have an account with intuit, they will be prompted to first create a user ID when they click on the invitation. Until the user signs in, the user’s status on the Manage Users page is “Invited”. Once the user signs up, their status changes to “Active”. Under the same screen, Manage Users, there is an option to invite your accountant. 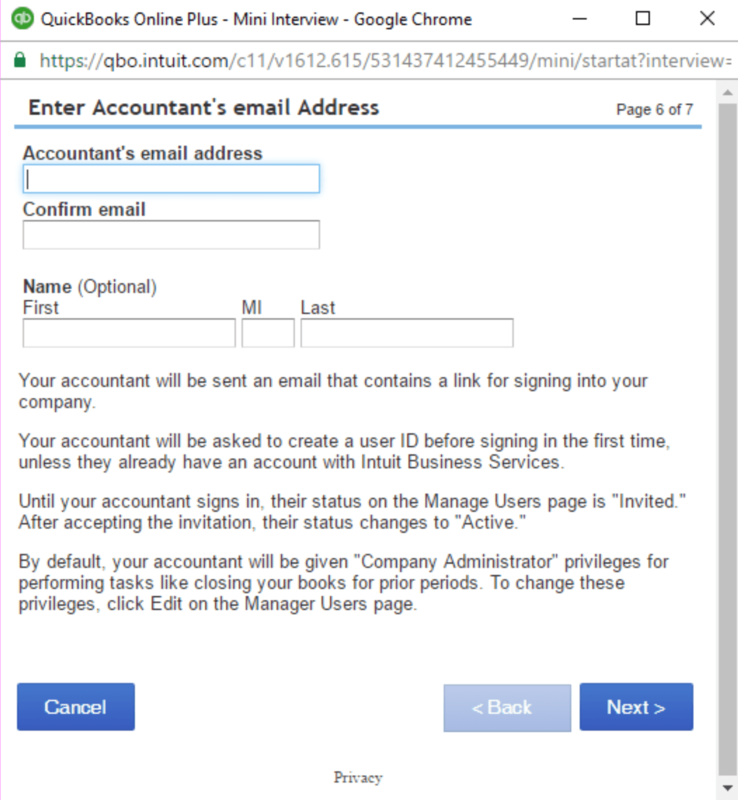 Click on the "Invite Accountant" link as shown below. It will take you to a new screen where you need to fill out your Accountant’s email ID and other details. Once you fill in all the required information, click “Next and “Finish”. Please note that you can invite a maximum of two accountants. Accountant users do not count toward your current limit of users in your subscription plan. More QuickBooks Online tutorials to come!